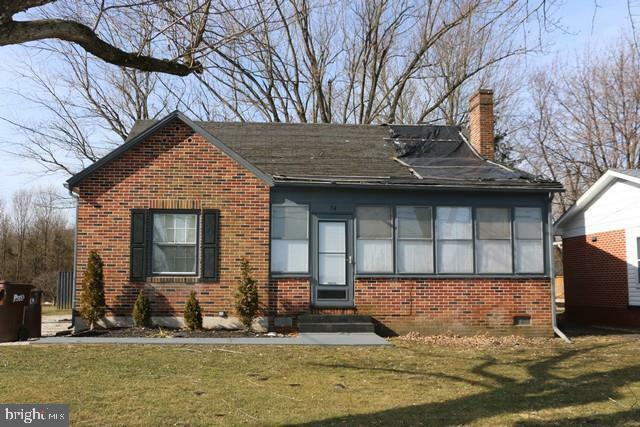 Cape Cod home with 4 bedrooms, 1 bath located in Fairfield. Living room with Fireplace. Hardwood Floors. Brick Exterior. Home needs roof, heating system. Will not qualify for Regular FHA, VA, USDA loans. would need Rehab loans or cash.